A weekend filled with family fun! We were excited to have Bob the Builder performing on the Main Stage, as well as Rubble and Marshall from PAW Patrol stopping by for Meet and Greets at the 2019 Mom, Pop & Tots Fair! See our highlights page for more of the features that were there! Bring the whole family together for some quality time! This two-day event is packed full of interactive and informative exhibitors, features, and entertainment. Learn about parenting tools, find out what’s happening in your community, and come see all the nifty products and services that cater to young families – from clothing to chiropractors, car seats to toys, and photobooths to balloons. And the kids will have a blast with all kinds of fun activities! And a whole ton of other stuff to benefit your growing family! 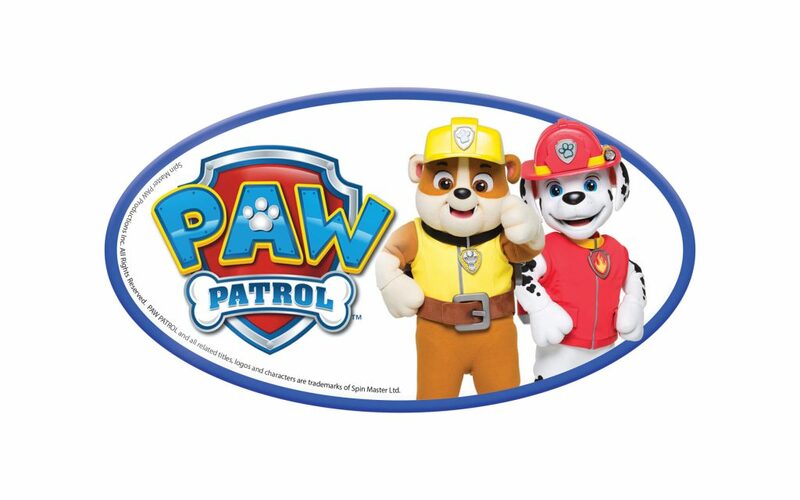 Take part in a Meet & Greet with Rubble and Marshall from Paw Patrol! Go for a pony ride* or pet a baby goat, sheep or duck in the Thistle Hill Farm Petting Zoo! Get their face painted* and be transformed into anything they can imagine!